Summer is here! It’s time to stow away our sweaters and boots and bring out the sundresses and flip-flops. And for some, it’s time to pack up products containing glycerin, due to the heat and humidity. 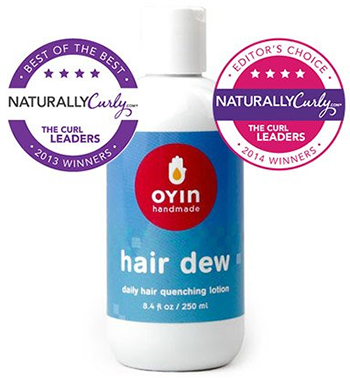 Here are the Top 20 Glycerin-Free Hair Products that can help you this summer. 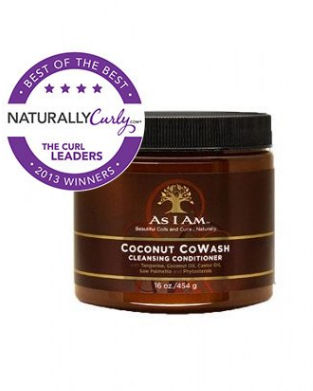 This co-wash is extremely moisturizing and will make your detangling session easier. This product is great for daily use, so if you love to co-wash this product would be a great addition to your regimen. 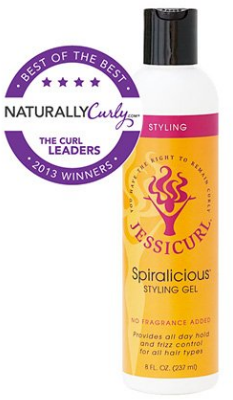 Are your curls looking a little dull? This pomade is great for adding shine and moisture to hair. 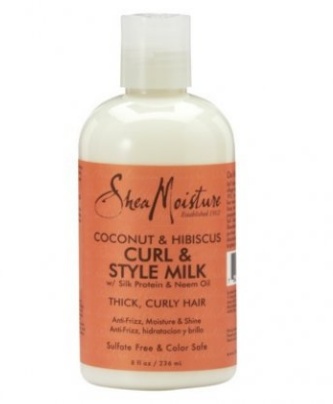 It’s a great product to keep your curls moisturized and healthy. 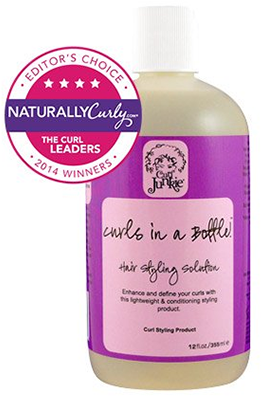 It’s also a great option for curlies who prefer organic hair products. MORE: What's the Difference Between Glycerin & Vegetable Glycerin? 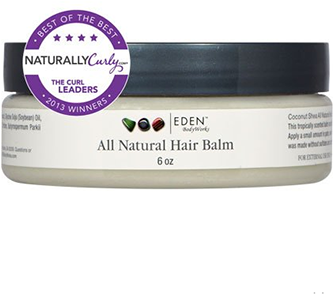 EDEN BodyWorks Coconut Shea All Natural Hair Balm will keep your hair soft and moisturized. The tropical scent is pleasant and perfect for summer. 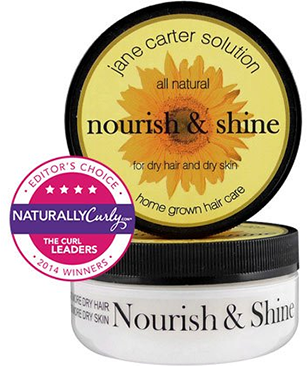 Nourish and Shine has a blend of essential oils and vitamins that will moisturize your hair. 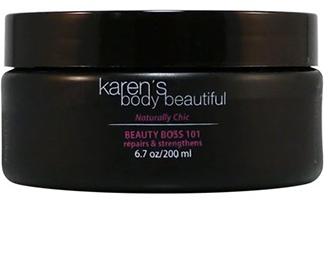 This product is lightweight and will help eliminate frizz. It’s also a great moisturizer for your skin! 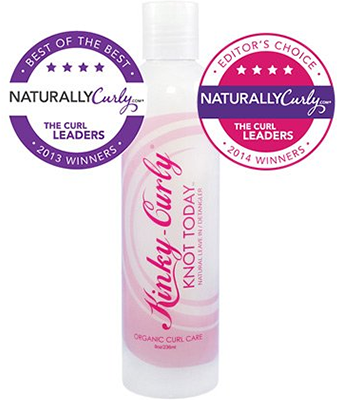 A NaturallyCurly favorite, Knot Today is a leave-in conditioner that is great for detangling for all curl types. This leave-in conditioner has slip and will help your detangling session. This pomade includes oils such as sunflower, castor, and aloe vera oil. 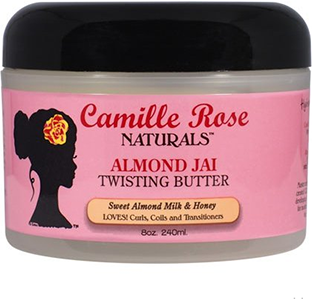 Try massaging your scalp with this pomade a couple of times a week to maintain a healthy scalp. This growth smells yummy and aids in hair growth! 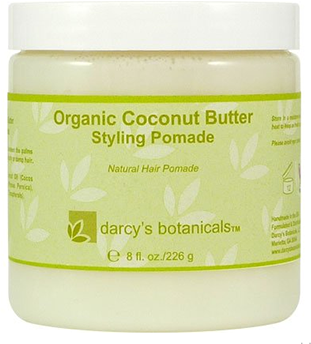 This product can be used during your daily scalp massages to circulate blood flow to promote hair growth. This volumizing foam will help define curls and leave them frizz free. 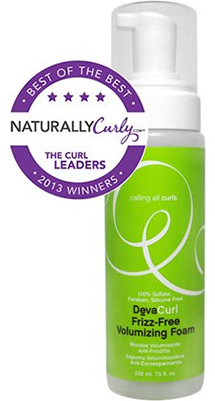 This foam is great for those with looser curl patterns. Want to use heat to style your hair? 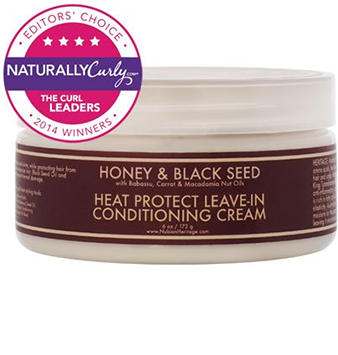 Use this leave-in conditioning cream to protect hair from heat tool use. It also keeps the hair soft. 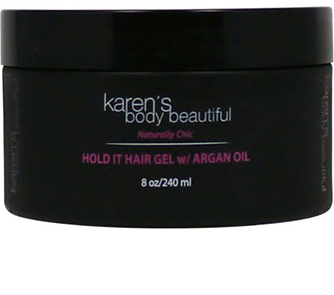 This product has hold and will define your curls. The fruity scents will make you smile and love this product. The Curls Rock Amplifier is perfect for those with looser curl patterns. All about damage control or rather damage repair, this penetrating reconstructor gets your shiny strong hair back with noticeable health and improved strength. Your hair will look and feel better before you know it.